A top quality blended whiskey from Niche Brands who have plans to build their own distillery in Derry. The name does not come from the famous film, it is in fact a reference to the brand owner's father who was a bartender and was well known for not telling any tales! Taste Smooth and soft with delicate flavours of vanilla, honey, toasted oak, cinnamon, apples and pineapples. Nose Aromas of ginger snaps, cinnamon, baked apples, choc chip cookies, vanilla and nutmeg. Finish A little peppery and spicy on the finish, but overall a very smooth and refined blend. Types Of Whiskey In The Blend A blend of grain whiskey and malt whiskey. 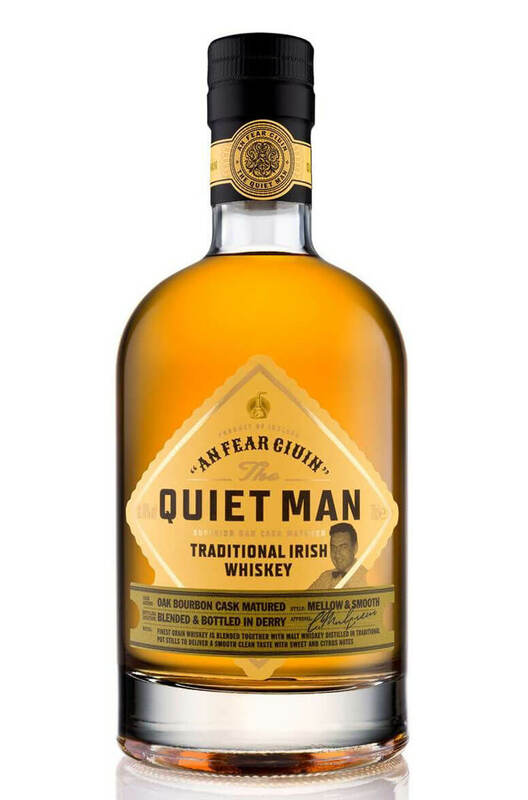 A smooth and delicate single malt Irish whiskey that has been finished off in Niche Drinks' own ..